And the highest selling UK debut album of 2016 is... wait, WHAT? The music industry is full of new, British talent. With a lot of established artists enjoying fame on both sides of the pond such as Adele, Little Mix and One Direction, when new artists do well, it is something to shout about. 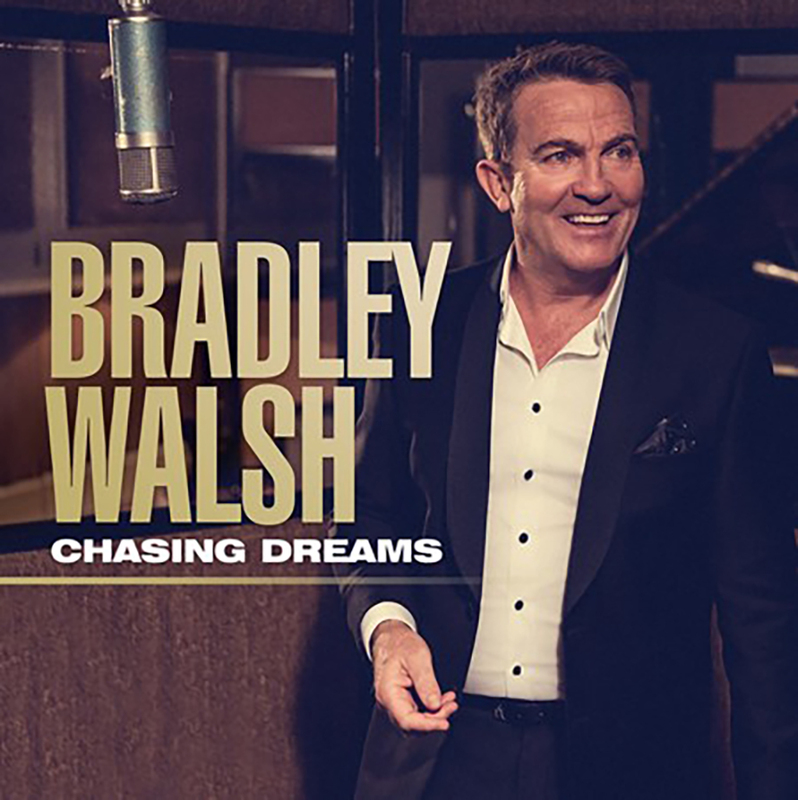 When you are a new, upcoming British artist, it is a very daunting moment when you release your first album to the public. And if that becomes one of the best selling debut albums of the year, it is an amazing achievement. 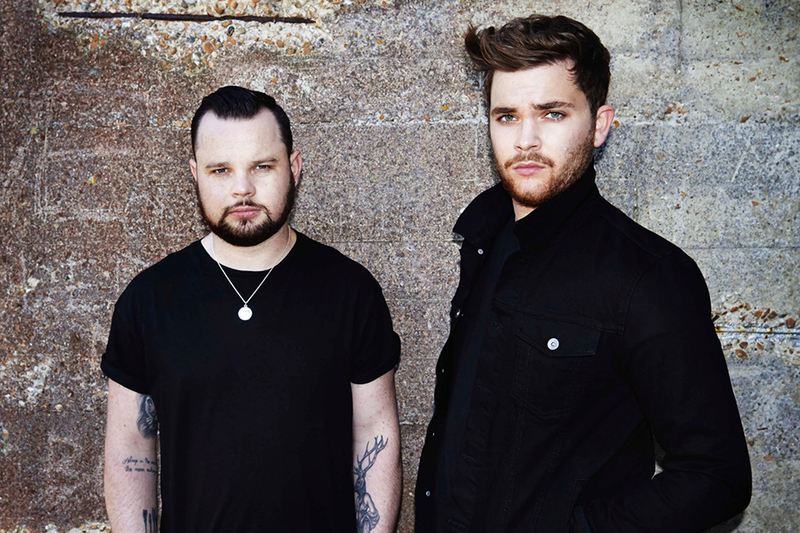 Previous winners include Adele, Jess Glynne and Royal Blood. But this year, the winner is someone a little unexpected. Former One Direction member, Zayn Malik? No. BRITs Critic's Choice Jack Garrett? No. Breakout band of the year Blossoms? No. 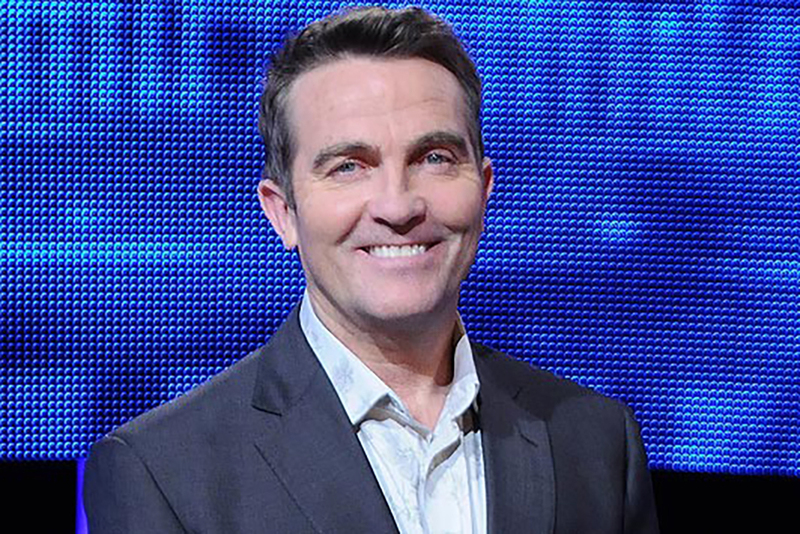 None other than The Chase presenter Bradley Walsh! Not only was it the highest selling debut British album of the year, it was the only one to sell over 100,000 copies! It finally racked up a whopping 111,650 copies, cementing it as the 7th best selling LP of 2016 overall. 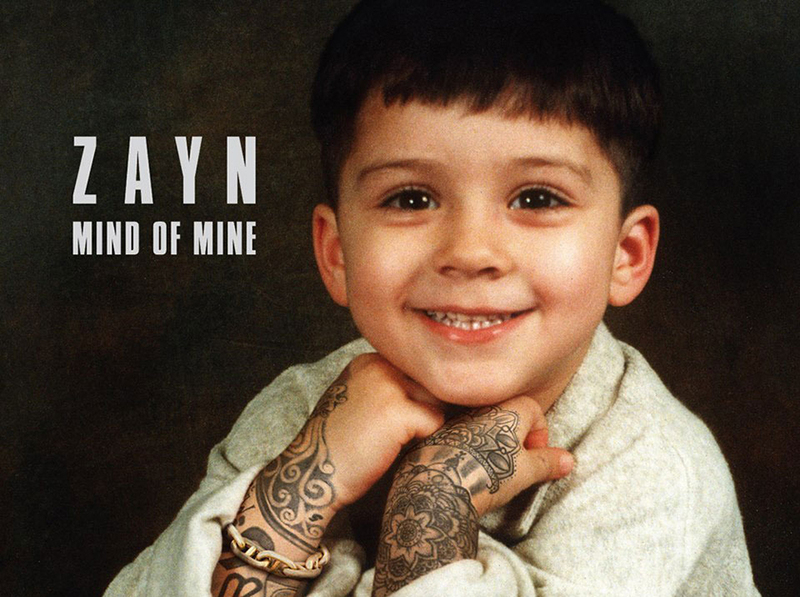 He beat out Zayn Maliks 'Mind of Mine' (65,208 copies sold) as well as Jack Garretts 'Phase' (62,954). Incredible. What's more, he also sold more than some already established artists. He sold more than this year's offerings from people such as Tom Odell, Biffy Clyro and the Mercury Prize-winning album Konnichiwa by Skepta.